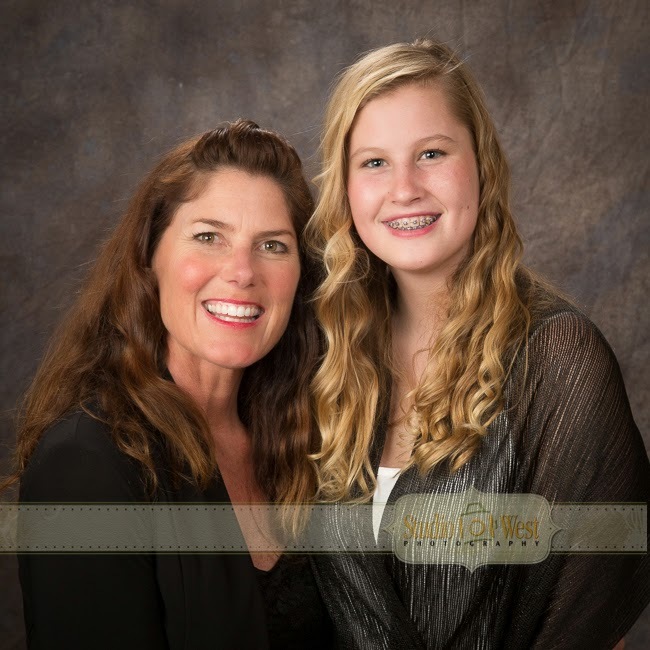 A few weeks ago Scott, a friend and client, came in a bought his wife a portrait gift certificate for her birthday. 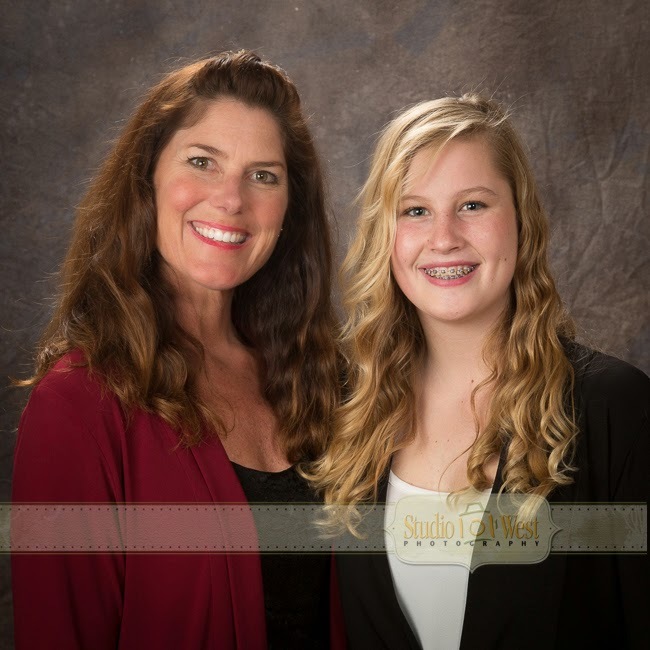 She was so excited to get it she promptly called to set up the session and a few weeks later Kathy and her beautiful daughter Montana came in for a mother-daughter session. 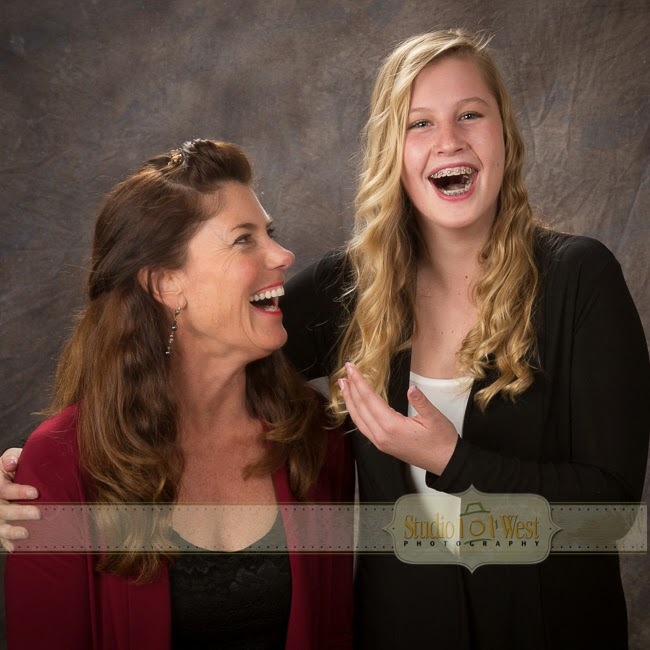 They had a fun time during the photo shoot and Kathy ended up with her favorites in a beautiful frame. Can you think of another gift that is that personal and will be remembered and cherished for years to come? Portrait gift certificates make great gifts for birthdays, anniversaries, weddings, Valentines Day, and Christmas holidays. One size fits all, they're always available and you don't have to pass through the lady's underwear section to buy one.